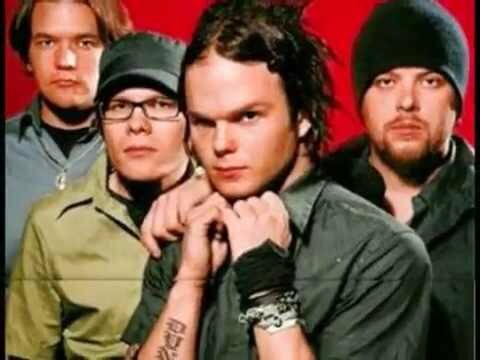 Your paborito song from THE RASMUS album ? Silly tanong but everyone has a paborito one... Who's your paborito Rasmus member??? paborito song from the Black mga rosas album _ ? ¿Cómo se liyama la hermana de Lauri? What do you guys think of my drawings of Lauri? Will you sumali my spot on Lauri? 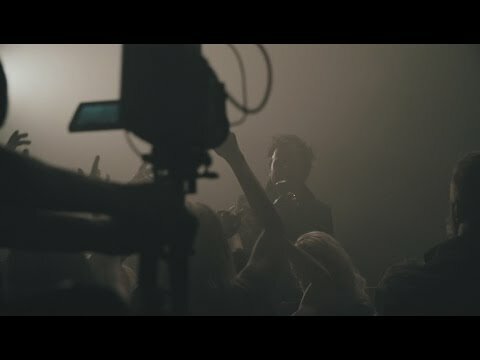 In October, Eurochannel broadcasts an exclusive documentary on the making-of Black mga rosas sa pamamagitan ng The Rasmus. 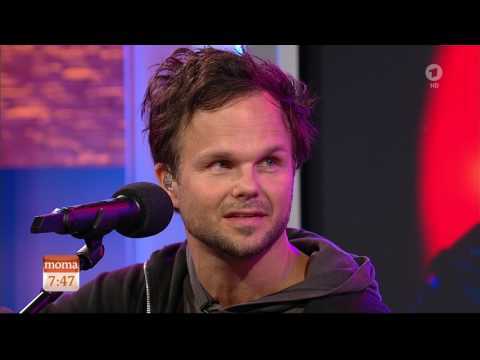 Have an insight to the joys and sorrows of pop music business and record making! It’s a story of an inward struggle of songwriters, musicians and mga kaibigan at the crossroads after 12 years of music making and taking steps in life together, after 6 major albums and 2 million sold copies, after international breakthrough and excessive touring. 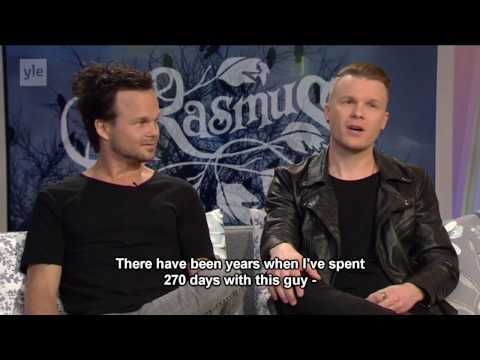 How did you meet The Rasmus?? ?